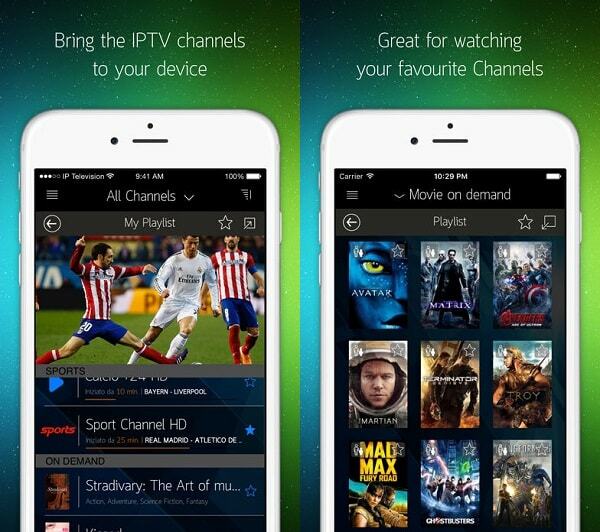 Are you searching for the best free IPTV Apps for Android and iOS? That’s precisely what this post is about. On this post, we will be looking at the best free Internet Protocol for Television apps to stream live television shows and channels on your phone. Why do you need these apps, you may ask. Well, this is an internet age and as such, the internet is becoming the home for most people rather than actual homes. Gone are the days when people stay glued to their televisions watching their favorite programs and television shows. These days, you can just download those shows, watch programs on YouTube and more. All these and more, can be done via your smart phone. IPTV means Internet Protocol for television and as such, this is a technology that allows you stream television channels on your device. Rather than watch television channels via cables, this technology allows you stream them via internet connection. In a more simpler definition, IPTV is the process of transmitting and broadcasting television signals and programs with the use of the internet through Internet Protocol (IP). There are loads of these apps on the internet. Some promise to do what they say they do while others just tend to mess with your device. In a bid to save you from all that stress, these are the best IPTV apps you can download in 2018. MobDro is coming first and it’s for a reason. I have been a fan of MobDro and I’ve been using the service for a really long time now. Currently, I particularly use the app on my android TV Box. The interface is clean and a first time user should be able to get around the app. There are loads of channels to choose from and stream shows and this ranges from movie channels to shows, cartoons and the likes. MobDro is free and as such, you only require an active internet connection to use the app. For the most part, this IPTV app comes recommended and registration isn’t needed. Crackle is another service worth mentioning. The service has equally been around for quite sometime now and can be really handy. 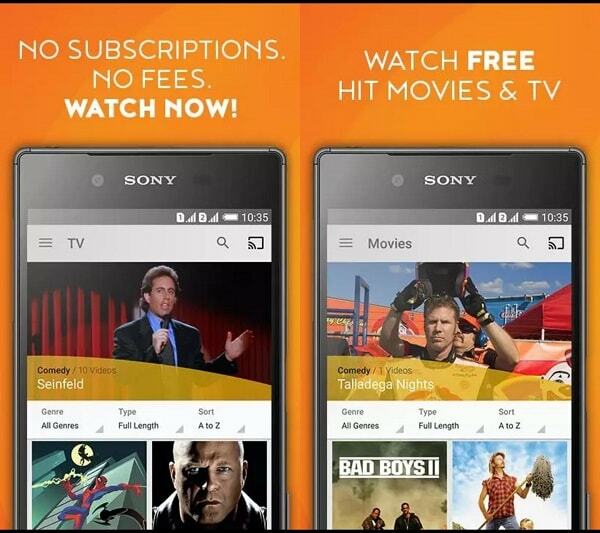 Crackle offers a variety of shows, movies and live TV channels to choose from. Another interesting thing with the service is, there are variety of video quality resolutions to choose from including 720p (HD). Unlike MobDro which doesn’t require registration, crackle does. 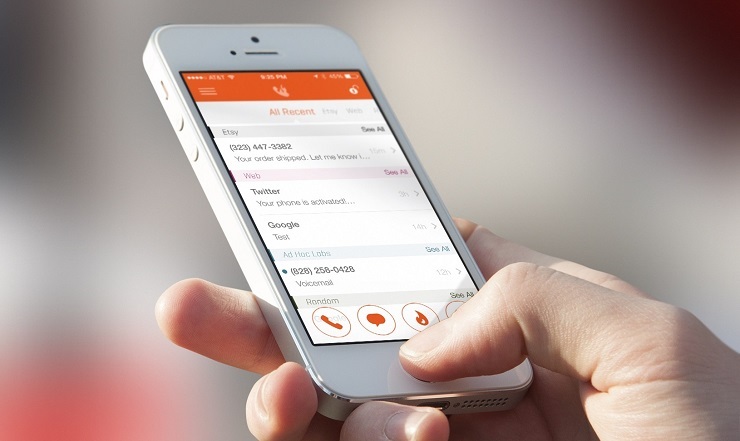 However, use of the app is absolutely free and even comes with cloud storage. This is relatively new to me however, it does appear as an IPTV app to have installed on your Android or iOS device if looking to enjoy streaming live television channels. 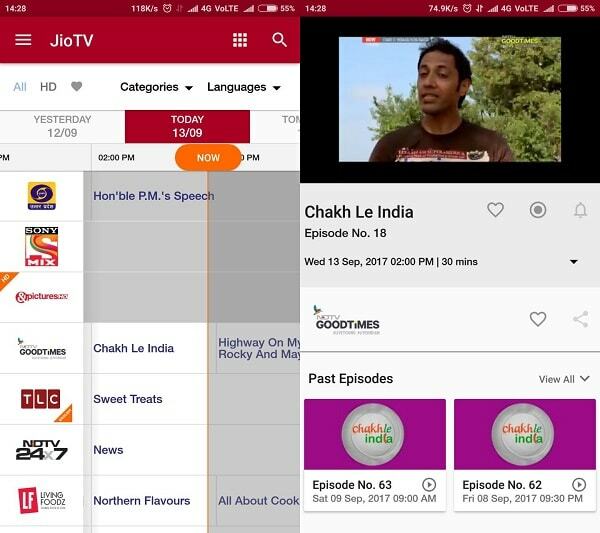 JioTV is said to be one of the most used IPTV apps in the market currently. This is also said to be due to its simple features. The app covers almost all of the national channels in every category and language and of course, this includes English. Just like Crackle, there are quality options including being able to stream television shows and channels in HD quality. The only downside with this is, a Jio SIM is required. Other than that, the app comes highly recommended. Just as the name implies, this is an app that particularly deals on playing internet television. This is particularly useful for those interested in having a dedicated IPTV app for watching shows on their phones. IP Television Player supports a wide range of shows on both iOS and Mac OS platform. Not just those, it is also available for Android users. The user interface is simple and even a first time user should be able to navigate through the app to streaming channels and shows. 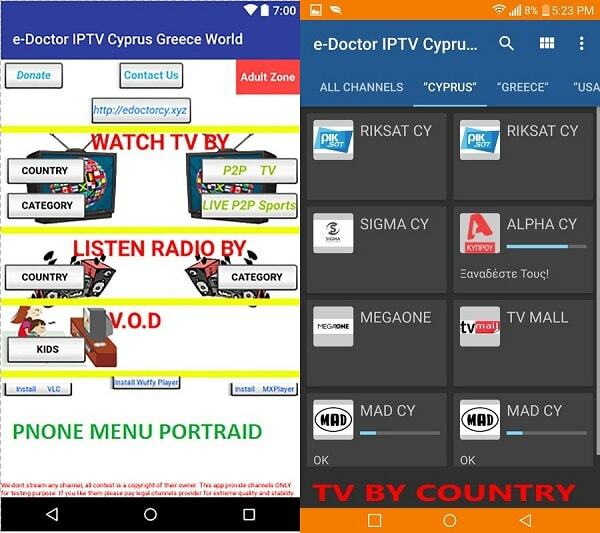 If you are looking for another best IPTV app in the market, you can’t go wrong with eDoctor. 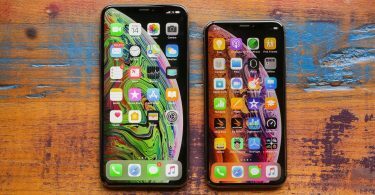 Although the user interface can be a bit doubting, it’s one of the best internet protocol television apps you can find in the market thanks to its features. On the app, you can get a wide range of shows from the US, UK, Asian countries and lots more. There are also quite a handful of language options to choose from. Being able to stream these channels and shows in HD quality is also part of the bargain here. An added feature in my opinion, is the ability to play radio. How cool is that?! If you know android so well, there’s a huge change you already know VLC player. For the most part, people know VLC player as a media player. True! However, this app supports IPTV. With that feature embedded, users can directly stream live shows on the app without the need to install a separate app. All that’s required, is an m3u playlist gotten from an authorized source and you should be good to go. GSE Smart IPTV pro is an application designed by droidvision. 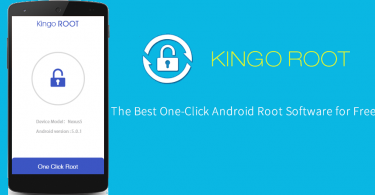 The app is available for download on Android and iOS and has the ability to read different file format. Just like VLC player, this can read most M3U links thus giving you the chance to explore internet television channels and shows. 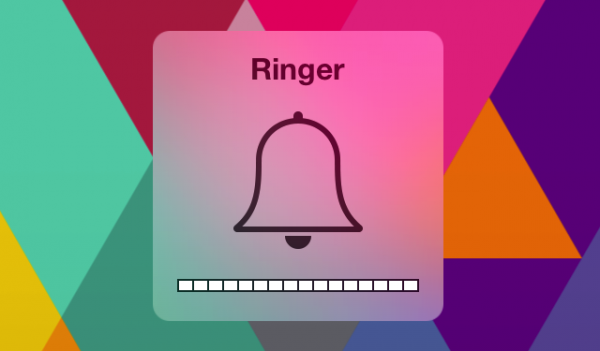 I bet you didn’t know this app existed, right? I mean, we all know Netflix to require a monthly plan to stream movies and shows, right? 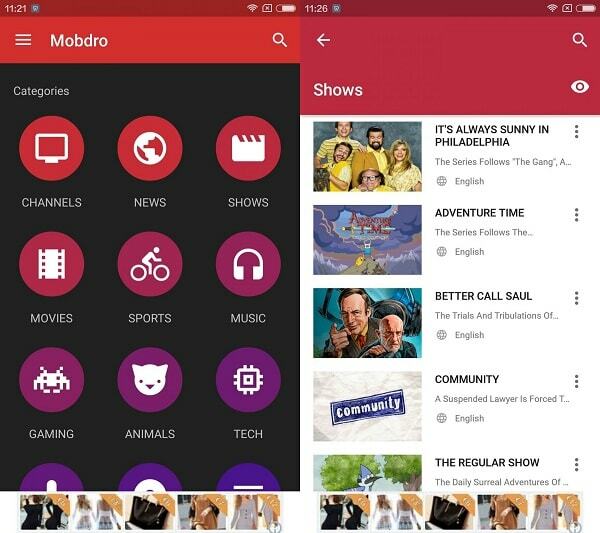 Well, the Netflix freenow also referred to as Mobeflix free now, is an app which enables you watch and download free movies and TV shows in high definition and with subtitles for free. There are no restrictions what so ever. What’s required is a stable connection. The app is only available on Android. 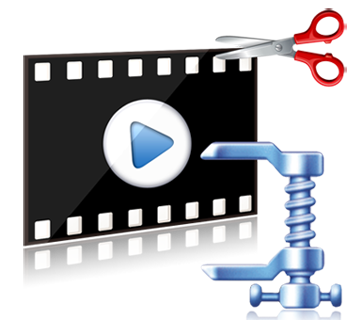 Lazy IPTV is an IPTV application created by Lazy Cat software. 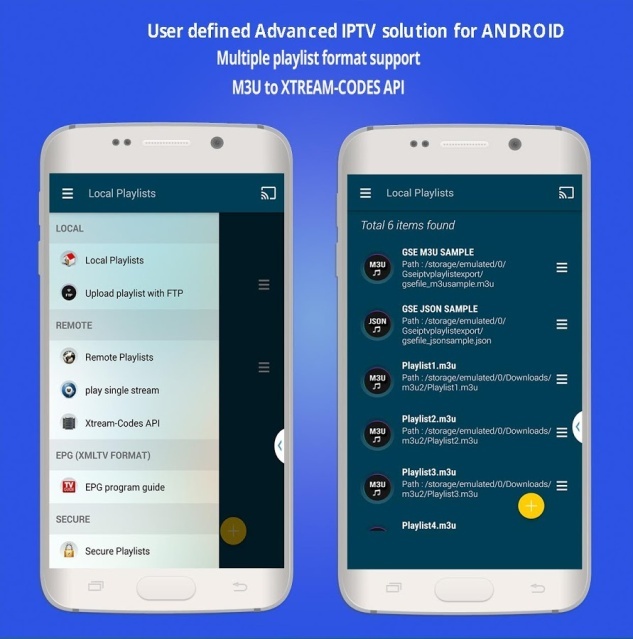 The app supports most M3U playlists and can stream HTTP and UDP links. There is also parental control for kids and being able to customize search bars and color themes is also part of the package here. Although not exactly an IPTV app, Bobby movie app now called cotomovies, comes handy for movies and TV shows lovers. The app allows you stream the latest blockbuster movies and shows for absolutely free and it’s available for download on Android and iOS. 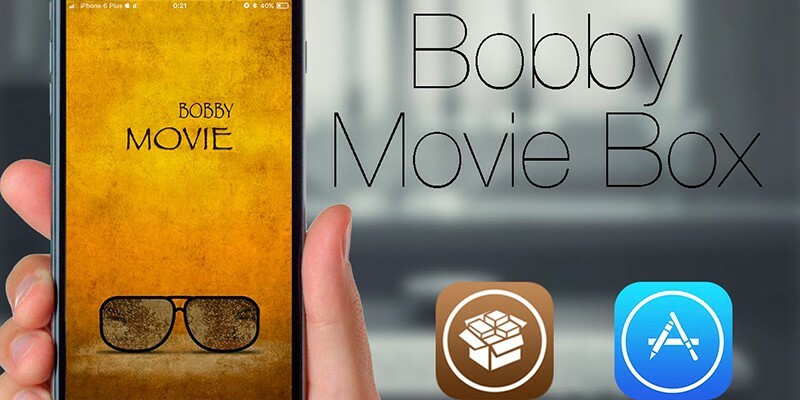 Related to Bobbymovie app, is showbox. 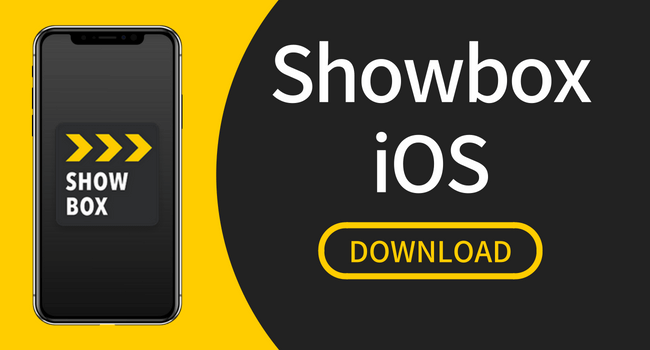 Showbox is perhaps, my personal favorite when it comes to apps for downloading movies and TV shows. Not only does the app allow you download these shows and movies, you can stream them directly without having to download. There you have it. Those are the best recommended IPTV apps to download on Android and iOS and they are all completely free. Although there are more, some tend to cost money. The aim here is getting the best free IPTV apps and I like to think this post has done justice to that.